I think most people are familiar with how Uber and Lyft have changed the car service industry. They provide a level of convenience and more importantly, make you feel like you aren’t getting ripped off. Both Uber and Lyft saw a need that they’re customers can enjoy, so...how can we take a lesson or a play from their book? Before I answer this question, think about what your customers need or would enjoy during tax season. More of your clients and potential clients are starting to see self-preparation as the easier and cheaper alternative. You clearly have more resources and knowledge to assess their tax and financial needs, but is that enough? 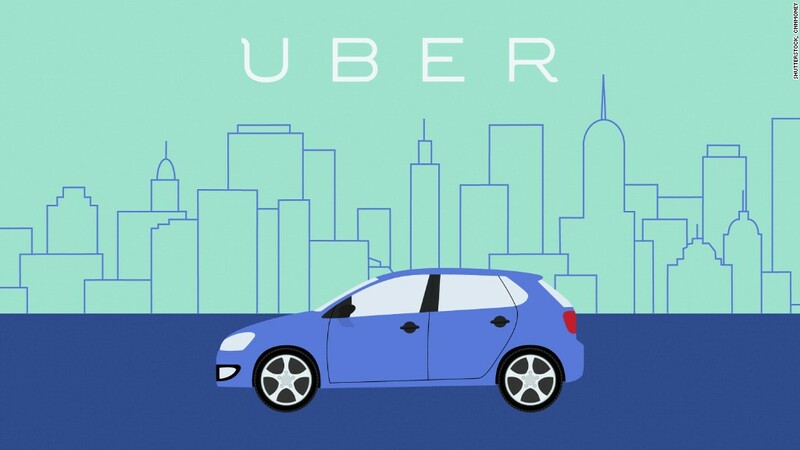 Let’s take a look at Uber, and see how partnering up with them provides the convenience we’re looking for. 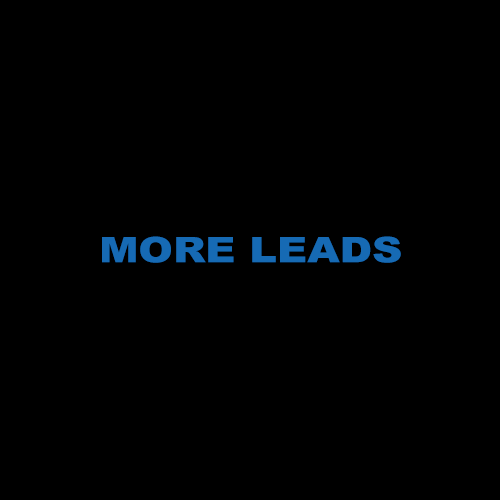 The purpose of this blog series is to share creative ways to attract and gain new clients (more leads), so that you can use them in your own business. Our previous post touched on tax tips to help market your tax services , and as we continue to gather more leads, it's important that we work together in seeing what works and what can be improved. 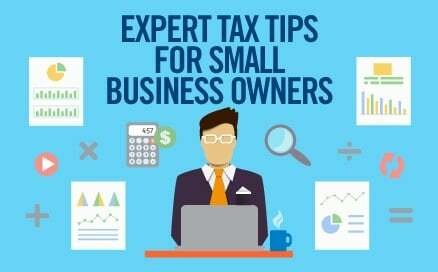 That way, tax professionals can be more effective and focus on the strategies that will help you improve your tax business. It might seem like tax season just finished, but it's already time to start gearing up for next year. Now is the perfect time to start looking for new clients to boost your next tax season. Starting now gives you time to reach out, establish relationships, and set a plan in motion for next year's tax clients. If you are stuck on ways to reach out to new customers and let them know about your services, check out these tax tips!